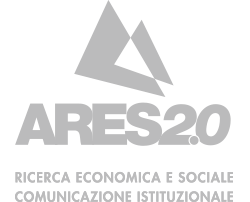 Once again, Ares 2.0, jointly with an international team led by Arci Solidarietà and composed of nine other organizations coming from Italy, Austria, France, Hungary and Bulgaria, has been awarded with an important European grant for the realization of an international project that aims to fight discrimination and promote integration. The project starts from the idea that in a context in which foreign citizens are affected by the proliferation of fake news with a clear discriminatory intent, young adolescents (11-14 years old) must be prepared to enter the online world with adequate tools. To do this, the project aims to analyze the main forms of stereotypes and discriminatory behaviors that have affected young people and their families, in order to create an innovative and highly communicative toolkit for schools. This tool will be developed through concrete data, interviews and images and will be created in collaboration with migrants and all those subjects that play a key role for the child’s growth. 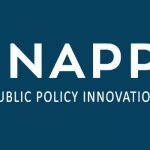 Alongside this toolkit, an innovative large-scale communication campaign will be launched in all the main European countries to build a counter narrative that can stem the phenomenon of discrimination and encourage greater integration. 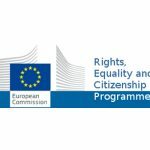 The project Nemo – Using the New Media in Education to overcome Migrant Online Discrimination – will be realized thanks to the resources made available by a call for proposal within the program AMIF-2017 – Integration of the Third-Country Nationals European Commission cell to which Ares 2.0, together with its partners, participated last March, resulting in one of the projects that achieve the highest score.